Hindi text book “Sparsh” Hindi E-book for class 10, CBSE , NCERT. Hindi text book “Kshitij-2” Hindi E-book for class 10, CBSE , NCERT. Mathematics text book “Riyazi ” Urdu Medium E-book for class 10, CBSE , NCERT. Science text book “Science ” English Medium E-book for class 10, CBSE , NCERT. Science text book “Vigyan” Hindi Medium E-book for class 10, CBSE , NCERT. Social Science text book “Hindustan Aur Asri Duniya” Urdu Medium E-book for class 10, CBSE , NCERT. Social Science text book “Understanding Economic Development” English Medium E-book for class 10, CBSE , NCERT. Urdu text book “Urdu Qwaid aur Insha ” Urdu E-book for class 10, CBSE , NCERT. 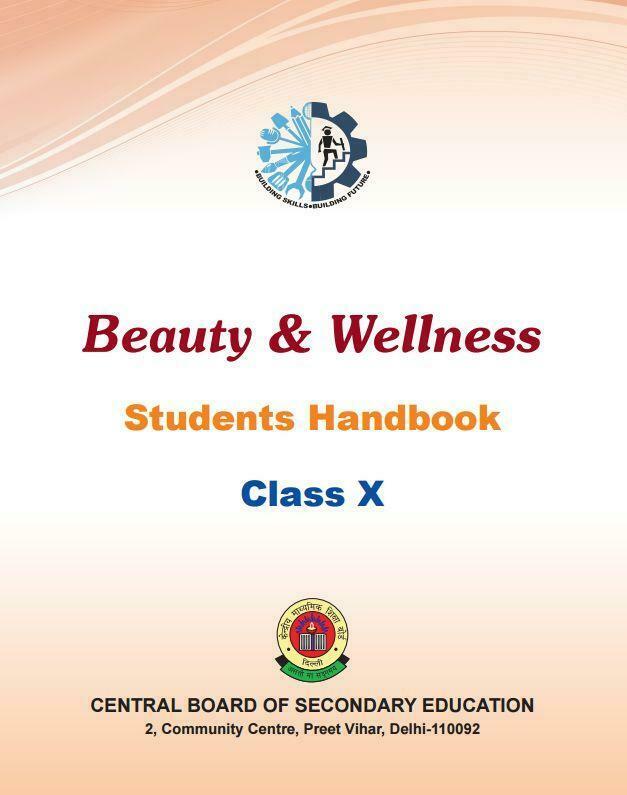 Can you please post the E-book for Beauty and Wellness for class IX.